Choose among the best hotels and vacation rentals accommodations near Six Flags St. Louis, USA. Choose among the best hotels and vacation rentals accommodations near St Louis Mo Airport. Choose among the best hotels and vacation rentals accommodations near Forest Park (St. Louis), USA. 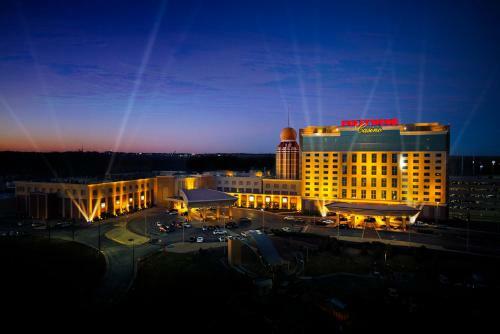 Choose among the best hotels and vacation rentals accommodations near Hollywood Casino St. Louis, USA. Choose among the best hotels and vacation rentals accommodations near Six Flags Over Mid-America, USA.